We received an enquiry to provide internet access for one day so a clothing range could be live streamed to social media on the launch day. 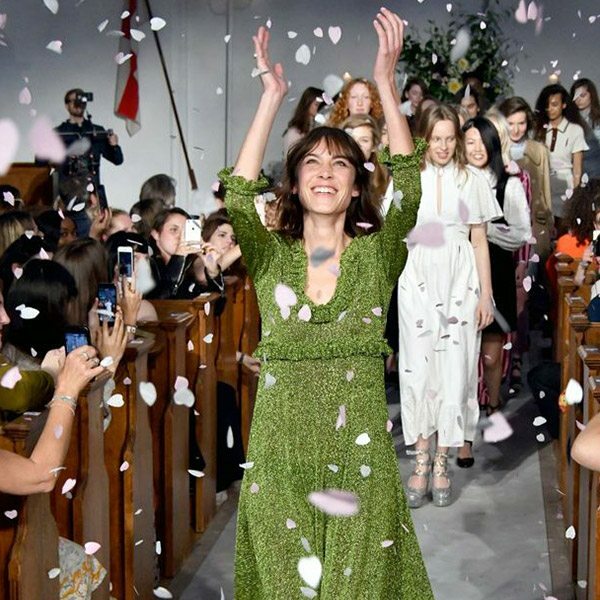 Alexa Chung has a brand and reputation to protect and this important day needed to have connectivity capable of ensuring the live stream had enough available bandwidth on location in the middle of a Church. 1 x PaWXE with an Ethernet port dedicated to allow streaming hardware to connect up and a second PaW unit onsite for the production team. Streaming of video feeds, WebEx sessions and conferences are situations where a permanent flow of data is needed. It’s almost always in situations where it is critical, during a one off event which has been pre-planned to take place at a set time. Our PaW is reliable, we test, you test and it works.